We design a wall crossed by light, a fence that closes the path but which can be crossed by light and your gaze. 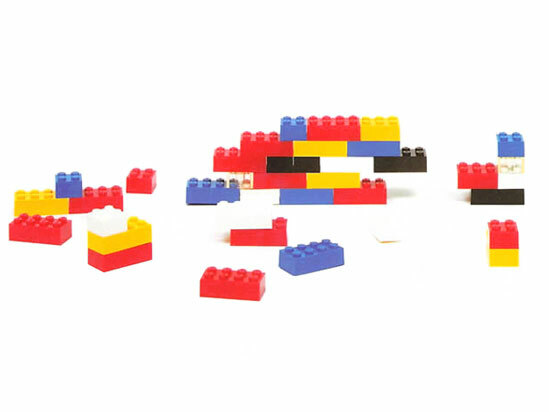 We wonder how to build a fence, and we play as with “lego” to define our own pieces. Between blind pieces we fit luminous clouds, drawing the path that crosses the fence.